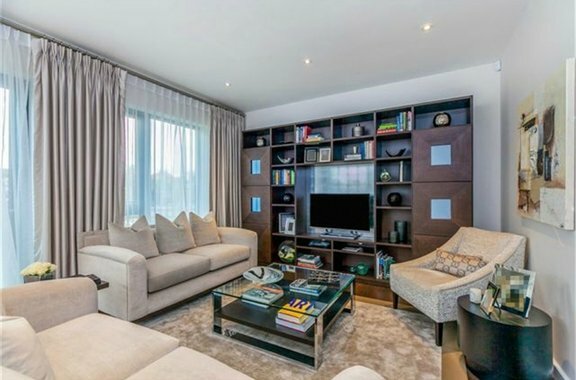 Tucked away just south of Chiswick High Road The Crescent is an exceptional gated enclave of eight spacious and elegant townhouses designed by award-winning architects, this elegant yet contemporary gated development is perfectly located in a mews-style setting. 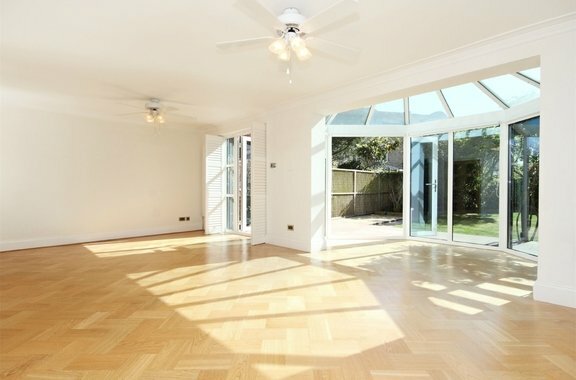 A truly exquisite four bedroom family home boasting elegant and spacious accommodation located on a sought after road in the Grove Park area of Chiswick overlooking the wonderful open spaces of Chiswick House and Grounds. 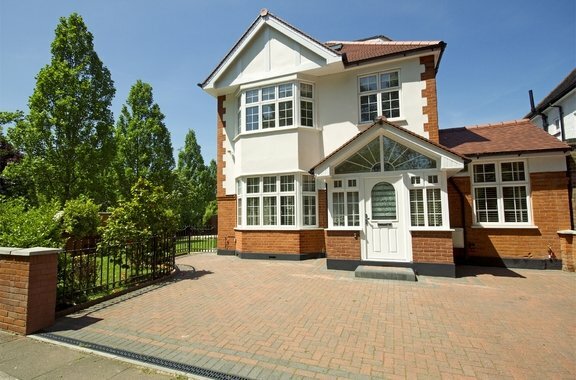 A truly exceptional four bedroom riverside family home presented in immaculate condition throughout ideally situated within this exclusive gated development, benefitting from direct river views and a porter. 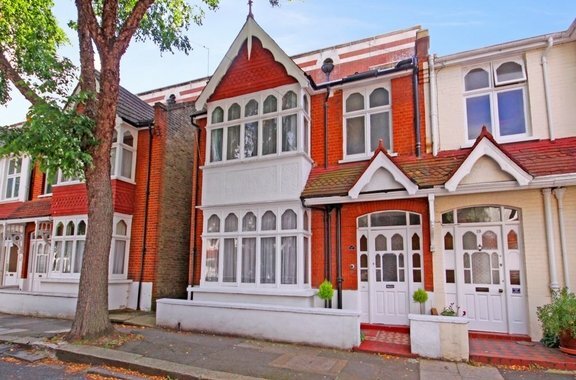 A fabulous four bedroom house enviably located moments from the trendy Chiswick High Road, presented to the market in good condition throughout. 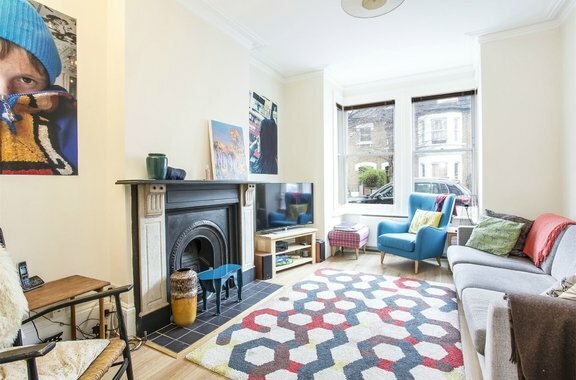 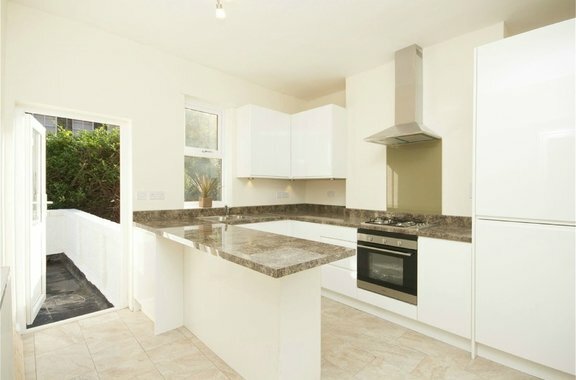 A fantastic newly refurbished split level two double bedroom flat presented to the market in excellent condition, ideally situated within this quiet residential cul-de-sac, benefitting from a stunning private roof terrace. 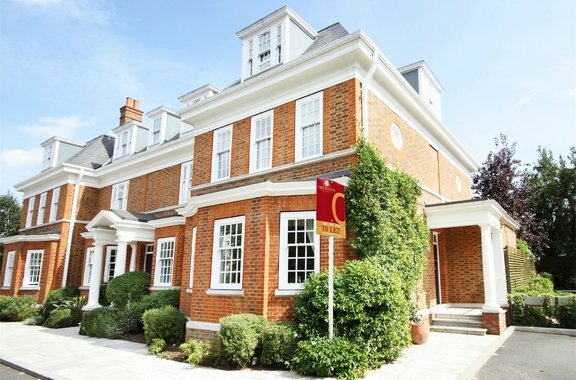 Orchards of London are presenting to the rental market this spacious maisonette located on a leafy residential road in Chiswick. 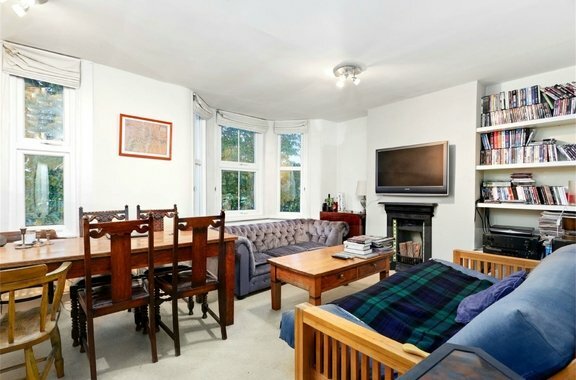 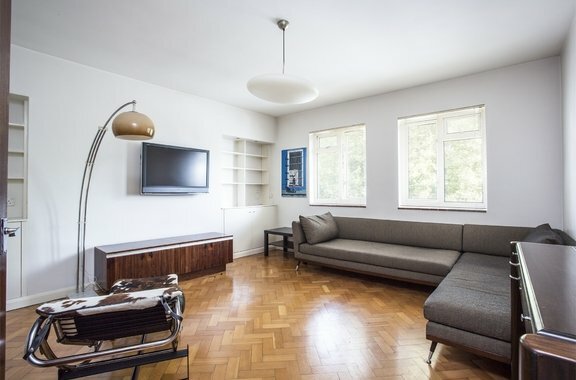 Orchards of London are excited to offer to the market for let, a stunning two bedroom appartment located perfectly on the ever popular Chiswick High Rd. 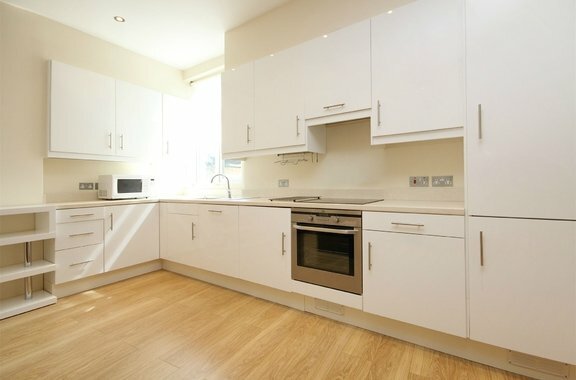 Orchards of London are delighted to offer to the market a fantastic three double room apartment situated on the second floor of this purpose built development.